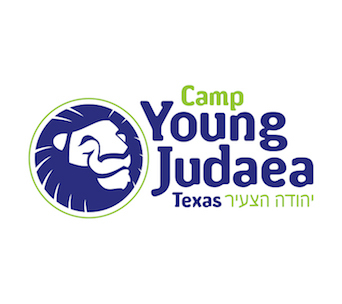 In addition to Masa, Young Judaea and Hadassah have come together for a limited needs based scholarship. 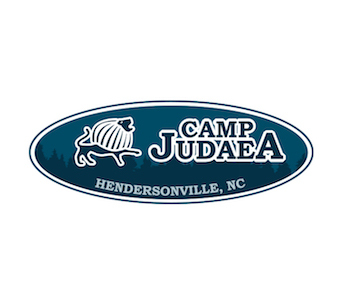 Only registered WUJS participants are eligible for consideration. For more information please contact WUJSR@yji.org.il. We also recommend looking into different local sources available such as synagogues and Jewish federations. 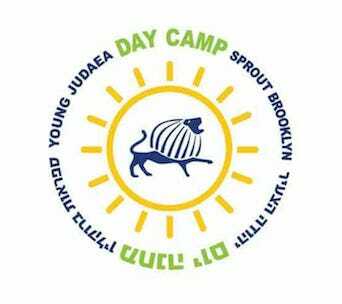 Synagogues often set aside funds for young adults and/or travel to Israel. View synagogues in your area. The Gilman Scholarship Program provides awards for U.S. undergraduate students who are receiving Federal Pell Grant funding at a two– or four–year college or university to participate in study abroad programs worldwide. Boren Scholarships provide up to $20,000 to U.S. undergraduate students to study abroad in areas of the world and fields that are critical to U.S. security interests and underrepresented in study abroad, broadly defined. Boren Scholars and Fellows commit to working for the Federal Government for at least a year after graduation and to study a language appropriate to the region they are studying in while abroad. The Davis–Putter Scholarship Fund provides grants to university students who are part of the progressive movement on campus or the community, actively working for peace and justice. 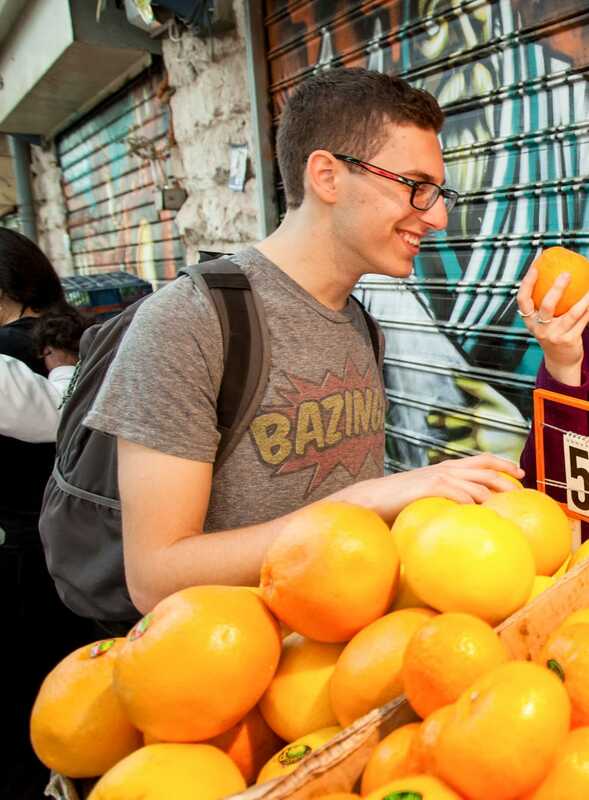 The Israel Scholarship Committee of the Foundation for Jewish Philanthropies administers a limited amount of financial assistance for Jewish high school and college students to travel and study in Israel. 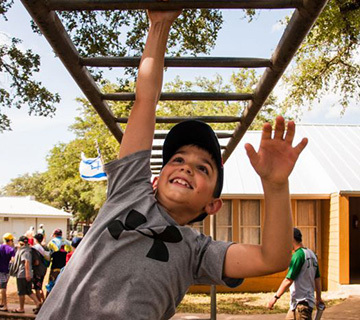 Provides up to $20,000 to support a year of study and personal development in Israel. The award is open to college students, from sophomore year through graduate school, who are from, or attend school in the San Francisco Bay Area. 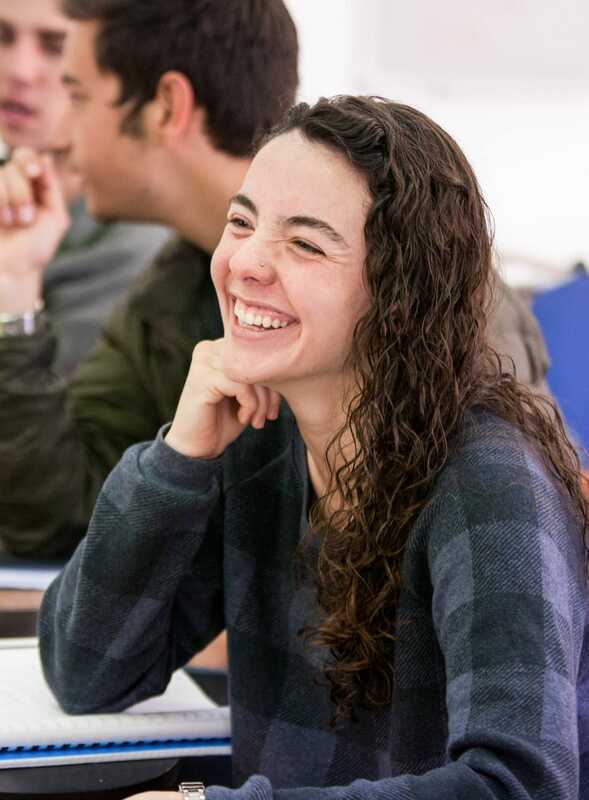 Reich scholarships are awarded each year to a limited number of American students who choose to study at one of several designated Israeli universities or attend post–college long–term programs. 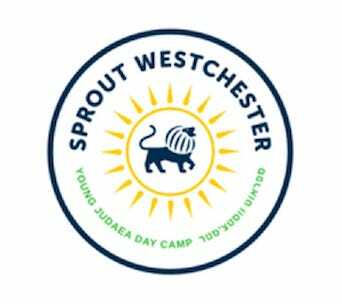 This fund is for independent scholarly, literary or art project which makes a contribution to the understanding, preservation, enhancement or transmission of Jewish culture. Please inquire regarding the deadline. Participants from Boston can receive a $500 scholarship by applying for them directly with: Matt Lebovic, CJP Senior Campus Associate, 617-457-8757. Applicants who reside in Alameda, Contra Costa, Napa or Solano Counties; OR college students who currently reside in one of these counties for their undergraduate education; OR applicants whose parents’ permanent residence is in one of the above counties. There are presently more than 14,000 current and archived grants, funding opportunities, awards and contracts displayed on GrantWatch.com. 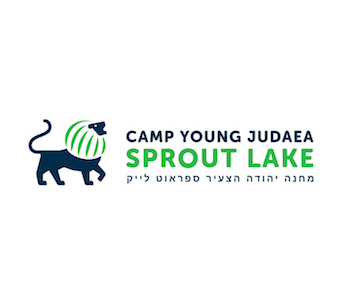 The Israel Scholarship Committee of the Foundation for Jewish Philanthropies administers a limited amount of financial assistance for high school and college students to travel and study in Israel. The Ambassadorial Scholarships look to further international understanding and friendly relations among people of different countries and geographical areas. The program sponsors several types of scholarships for undergraduates and graduate students and professionals pursuing vocational studies. 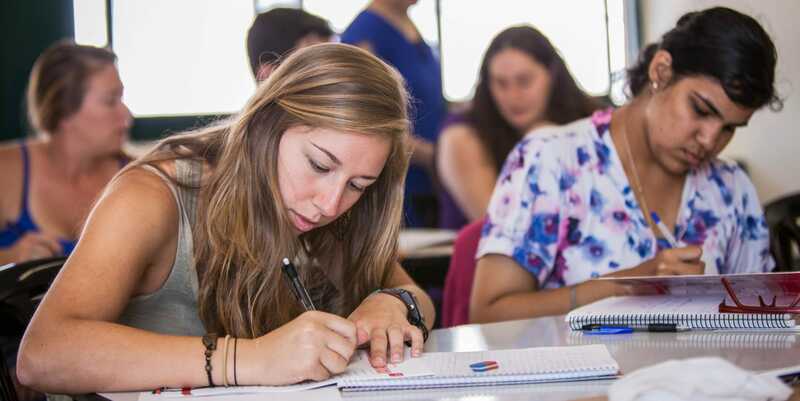 For participants of post-high school study programs which earn college credits in Israel. The fund is for those students who show academic promise in religious studies and a need for financial assistance to study in Israel. Provides eligible students scholarships to attend Israeli universities. The Go Overseas Volunteer and Intern Abroad Scholarship offers $500 scholarships twice a year for internship or volunteer programs. 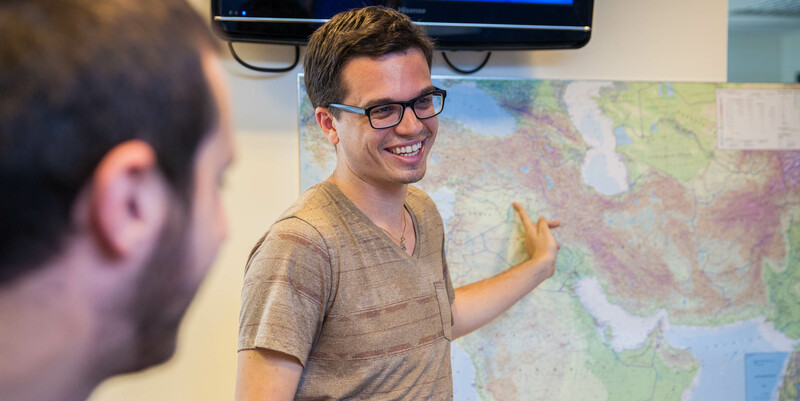 $500 scholarships towards airfare to come to study in Israel on affiliated programs for Birthright Israel and Hillel alumni. 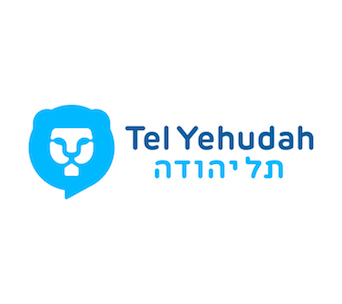 This fund is for independent scholarly, literary, or art projects done in Israel. Please inquire regarding the deadline. 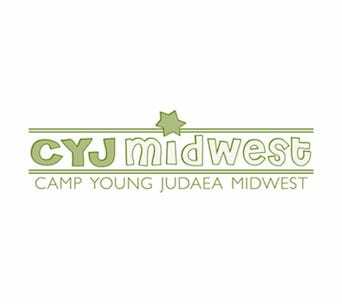 Ready to Register for WUJS?